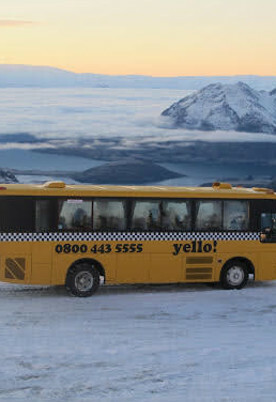 WANAKA TAXI & TRANSPORT SERVICES! 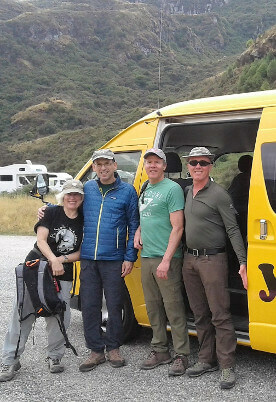 Getting you around Wanaka seven days per week. 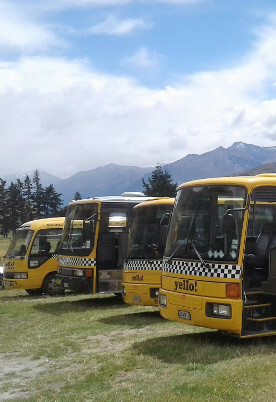 Daily shuttles and Private Transfers from Wanaka to Cardrona and Treble Cone. Book Online. Let us take care of your wedding and charter transport for all group sizes. 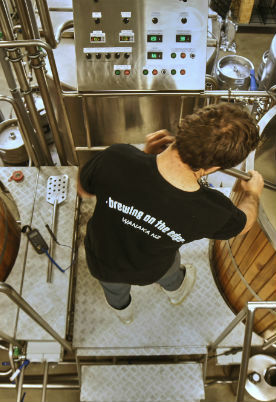 Enjoy wine tours for a Central Otago experience. 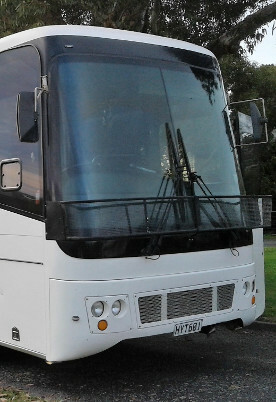 Let us look after your group transport, from large to small. 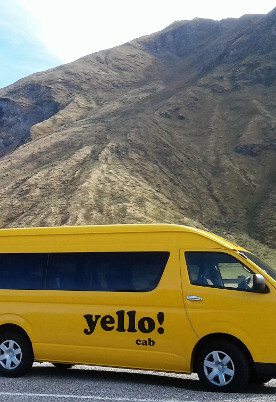 Yello! 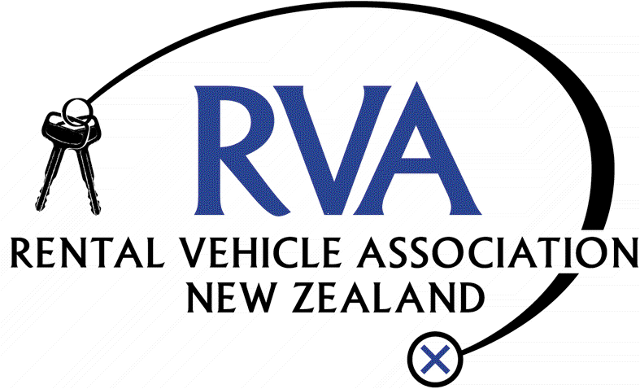 is a family run business specialising in transport in the Wanaka, Queenstown and surrounding areas in Central Otago, New Zealand. 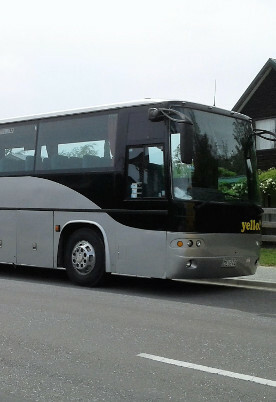 We have over 30 years’ experience in the transport and tourism industry. We’re in the business of moving people, so let us move you. 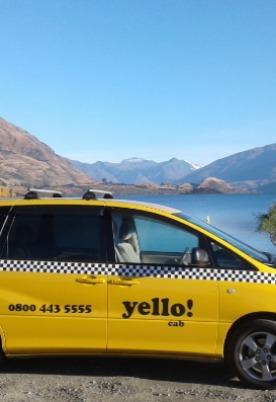 From a simple taxi or cab to take you home from town, to a safe and relaxing return trip to your favourite destination, to a complex wedding with several hundred guests and multiple destinations, yello! can do it all. Thanks to the Yello! crew for your services on our wedding day. You guys were efficient and helpful, and made getting our guests to where they needed to be a total breeze. 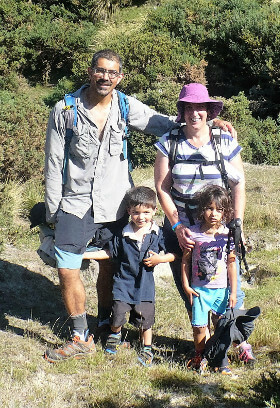 All couldn’t have worked out better for us on the day with your help. Many thanks.